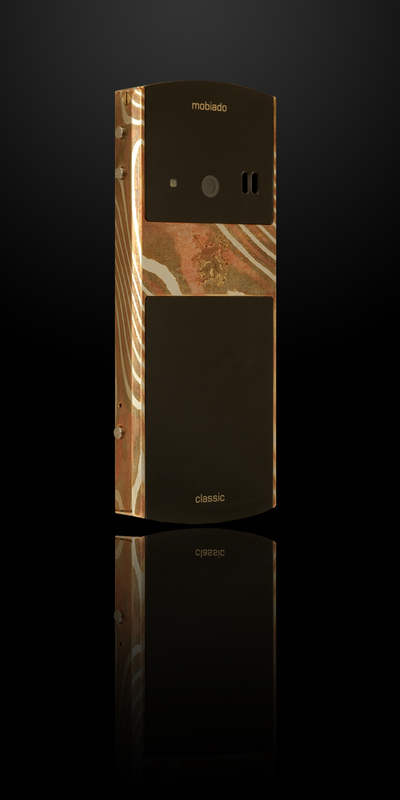 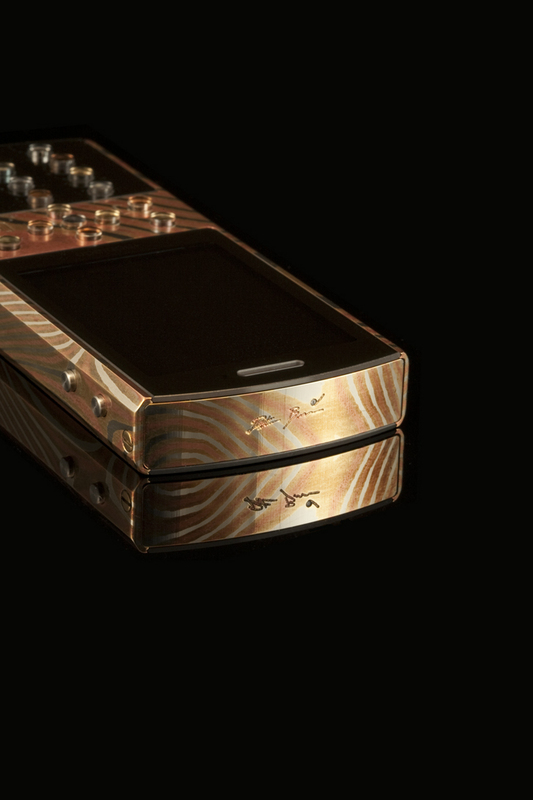 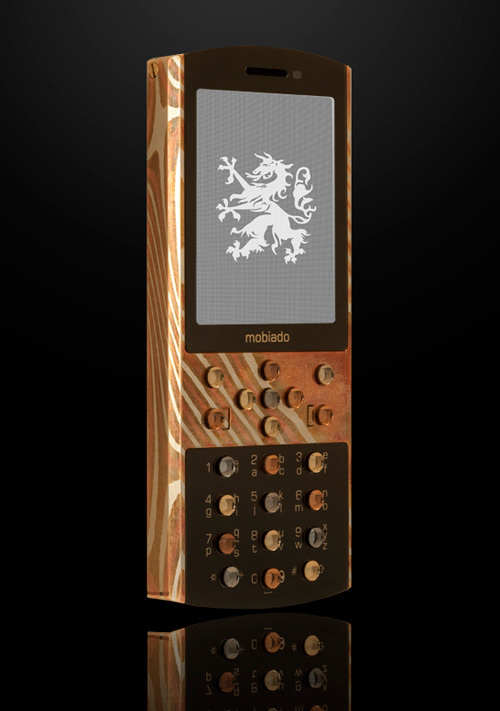 After last week revealed Classic 712 Stealth, luxury phone maker Mobiado now unveils another creation which is made using the old Japanese Mokume Gane technology. 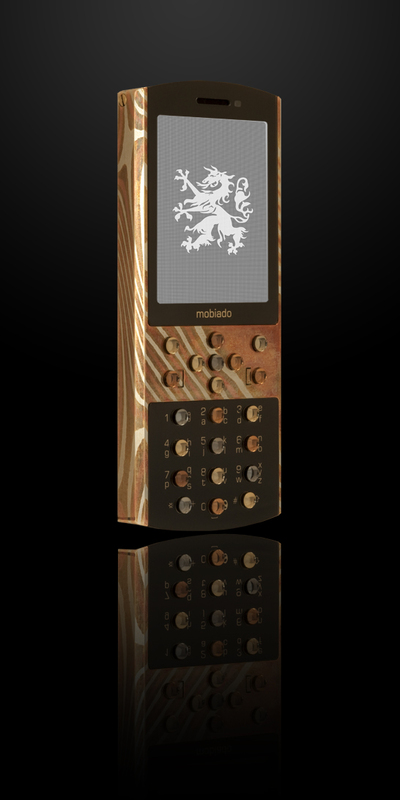 Mobiado 712MG represents a milestone as the first phone to be created from Mokume Gane and as the manufacturer proudly explains, Mokume Gane ( 木目金 ) translates from Japanese as “wood grain metal”. 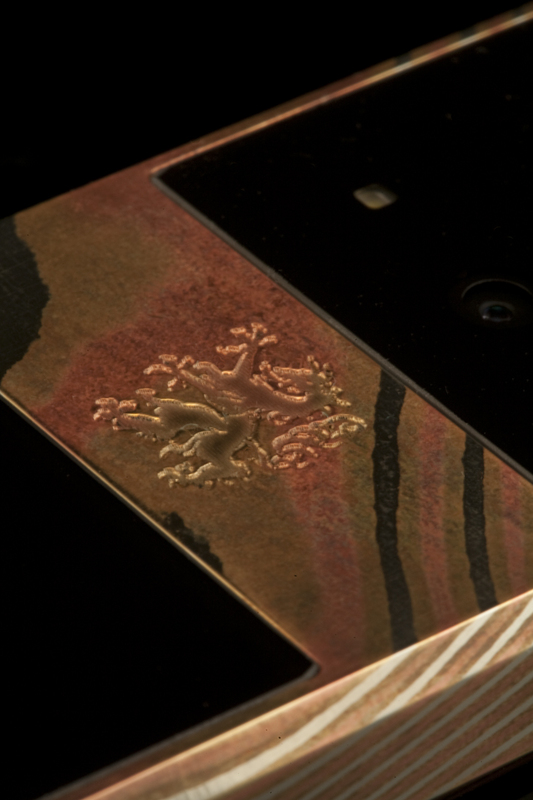 This process of bonding mixed-metal was invented by Denbei Shoami (1651-1728) in 17th-century Feudal Japan and was used for sword fittings when the decline of the katana industry forced artisans to create purely decorative items. 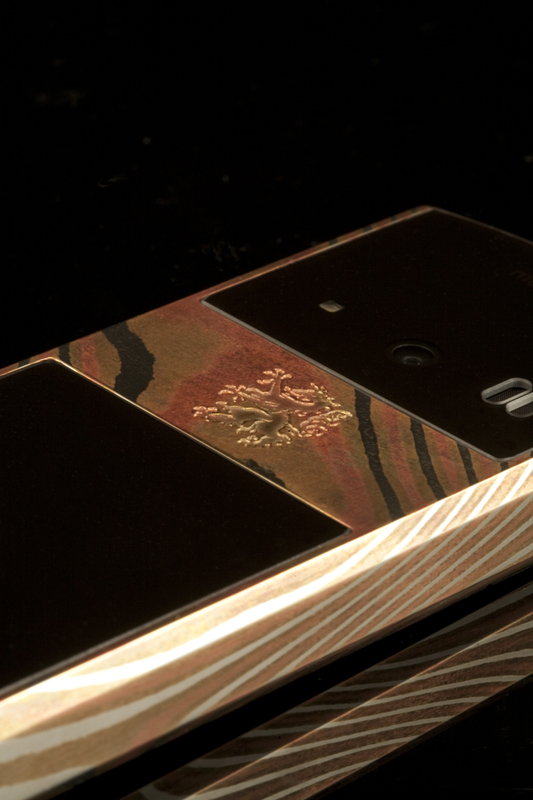 The phone frame is made from Hand twisted Mokume Gane frame, which is created by putting copper, nickel silver, and brass through a thorough 7 step cleaning process, which is the key to preventing material delimitation. 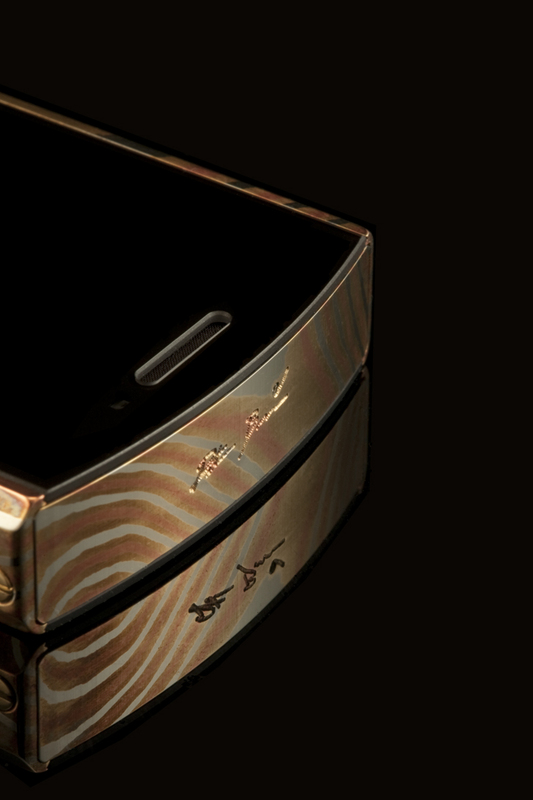 The layers are then stacked and wrap in steel foil, then precision CNC machined and hand polished. 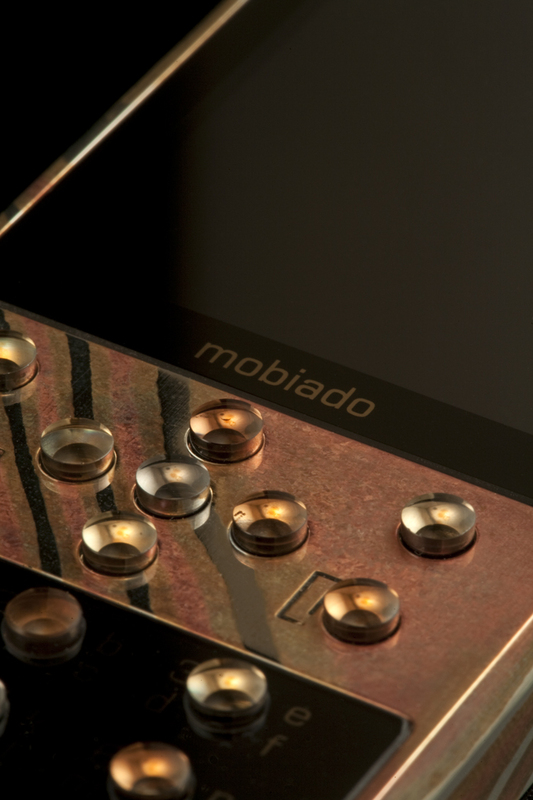 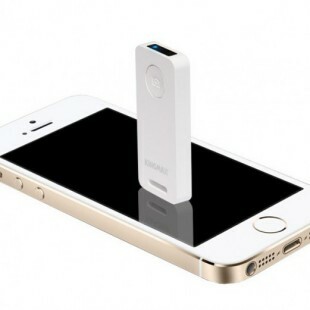 Mobiando claims that no two phones are alike. 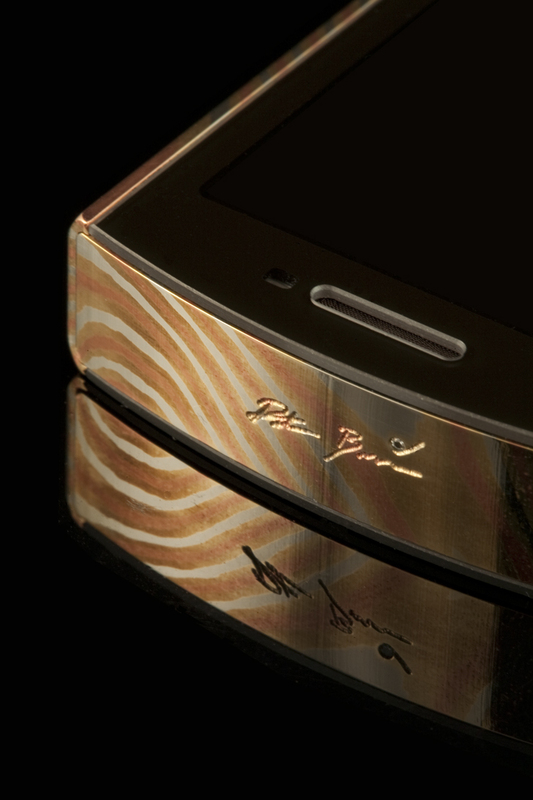 Large sapphire crystal plates, hand painted with 24 Karat gold lettering and symbols are precision inset into the Mokume Gane body. 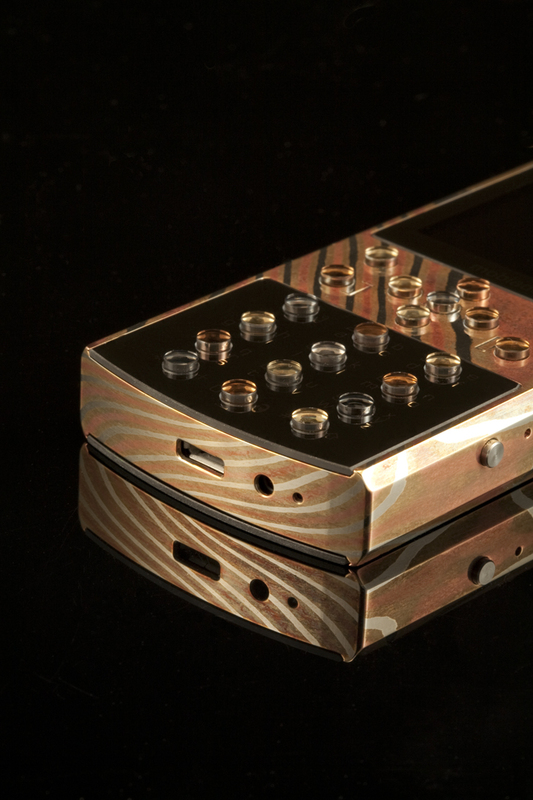 The buttons of phone are crafted from an array of sapphire crystal buttons- hand painted with 24 Karat yellow gold, 18 Karat rose gold, and silver, and is assembled using 24 Karat gold plated stainless steel screws. 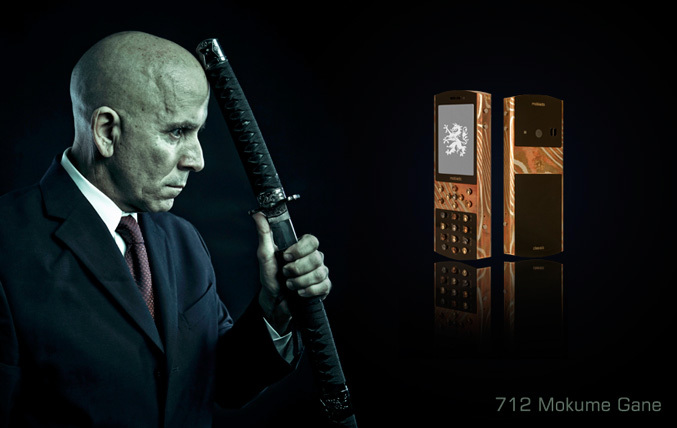 Technically – the phone’s features as you expect are the same as Classic 712 Stealth – a 2.2-inch display with 320 x 240 pixels resolution, 1.17 GB internal memory, a quad-band GSM and triple-band WCDMA (2100/1900/900) support, 2 microphones for uplink noise cancellation, A-GPS, music player, 5 megapixel camera with autofocus and flash, and battery which offers up to 5 h talk time. The price is still unknown.